Why spend those few hours you have at home slogging away in the garden? Life is too short to fill your hours with keeping your landscape looking good. So, let us handle the dirty work. It’s that easy. We’ll arrive on schedule, work on your property conscientiously and respectfully, and always leave your landscape looking beautiful and tidy. Give us a call to let us know the work that you’d like to take off your to-do list, or perhaps that of a loved one. 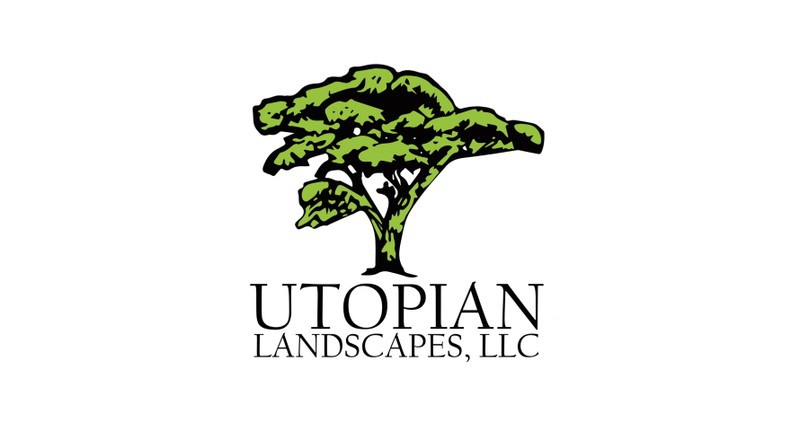 You can depend on us to keep landscapes looking great.